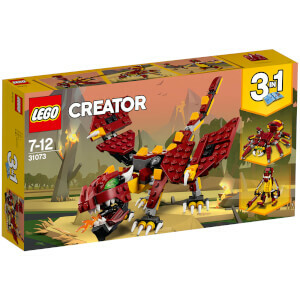 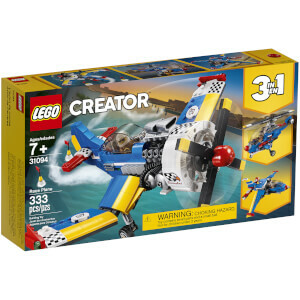 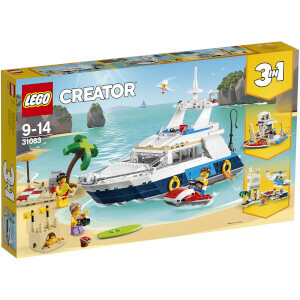 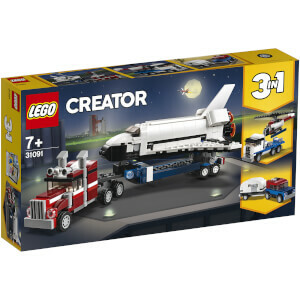 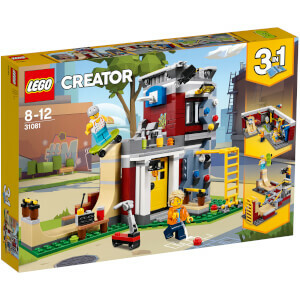 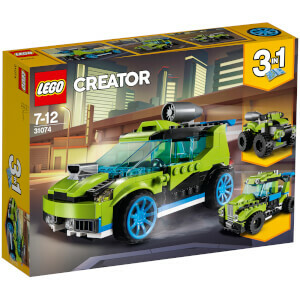 LEGO® Creator 3-in-1 sets deliver a rewarding build and play experience with highly detailed and colourful LEGO brick houses, vehicles and creatures. 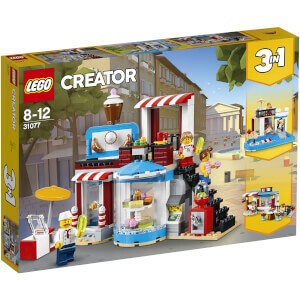 Children of all ages love to create wonderful models and immerse themselves in a world of exciting stories and adventures where creativity and imagination are free to flourish. 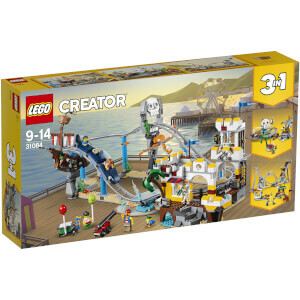 With LEGO Creator 3-in-1 sets, your child also gets to choose between 3 exciting builds for even more build and play fun..
Save an extra 15% on selected Lego lines. 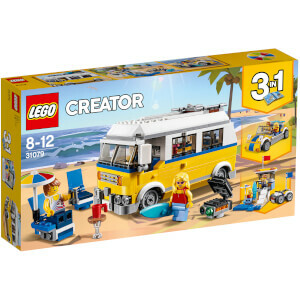 Simply add your set of Lego to your basket and use CODE - LEGO15 for your discount to apply.